The headlines about the Health Insurance Marketplace are true. The enrollment window for 2018 has been shortened considerably, cut in half, in fact, making your timing and planning even more critical. The 2018 Open Enrollment Period runs from November 1, 2017 to December 15, 2017, so the countdown is on. The next few weeks are the time to seize the day and make sure you’re getting the best deal possible. No matter what your situation, it can be crucial to research new plans annually, as costs and coverage plans tend to change every year. Compare them to your existing plan and go from there. Why pay more when you don’t have to? If you anticipate any life changes on the horizon, such as a future pregnancy, dental or vision issues, or major surgery, it could be your only chance to upgrade in time. You should never miss an opportunity to either save money or upgrade your plan when you only have a limited window to do so. Why Shop for Different Providers and Plans? No one wants to overpay for health insurance, but that’s exactly what so many people do because they don’t even realize that they might have other options. By weighing the different health plans released specifically for 2018, you can choose to hedge your bets and save money, or get more coverage, like a cadillac plan, if you think it will pay off in the long run. What If I Am Not Covered? The IRS can still penalize you with a hefty fine for not having coverage, so it is probably worth it to spend the money on a health insurance policy instead. You can wind up paying a penalty of up to $2085. This penalty is expected to increase. Even if your household budget is tight, buying basic coverage is likely still a better deal than forking it over at tax time and getting nothing in return. While enrollment is in full swing, you don’t have a lot of time to waste. The good news is, there is no shortage of information posted by providers, and the best deals are ready and waiting for you thru December 15. Reviewing posted rates for 2018 and comparing them to your current plan is one of the best ways to see if you can save, upgrade, or both. Don’t let yourself be stuck with a less than ideal plan when there’s still time and resources to compare at the click of a button. “Get 2018 health coverage. 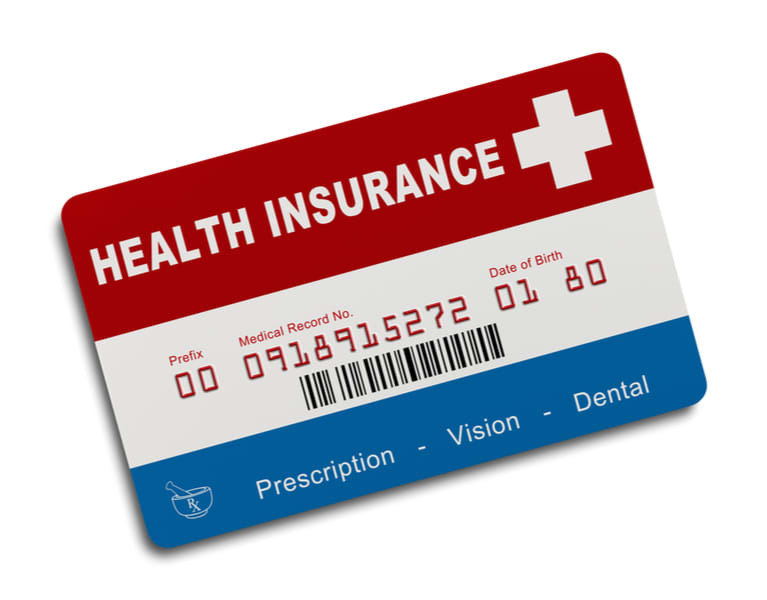 Health Insurance Marketplace.” HealthCare.gov, www.healthcare.gov/. Are You Looking For An Exciting Career In The Legal Field?